We are closely affiliated with the Neu-Ulrichstein Research Centre (Forschungszentrum Neu-Ulrichstein). The FNU is an independent research institute that provides a an exceptional Infrastructure for conducting semi-field and field studies. Field studies at the FNU yield very high-quality results because their infrastructure enables complete control over the timing of crop-sowing and all aspects of product application (e.g. application timing and -rate; no simultaneous application of other products on study areas). The flexible stable and pen facilities of the FNU, together with their experience in animal husbandry and animal training, provides the unique opportunity to carry out GLP-compliant semi-field and pen studies with birds and mammals (e.g. granivorous bird species like partridges). This allows the assessment of special aspects of non-target organism behaviour such as food preference or avoidance. See here for more information regarding the facilities of the FNU. 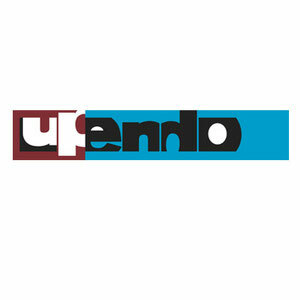 tier3 solutions is supporting upendo, a foundation initiated and managed by tier3 team member Dr. Fred Heimbach. For the last 25 years he was instrumental in setting up a comprehensive community development project. During his approximately 70 visits to Tanzania he repeatedly also visited other projects. He spoke to many decision makers in Tanzania and Germany and by and by has established a large network of local leaders of development projects and regional politics. 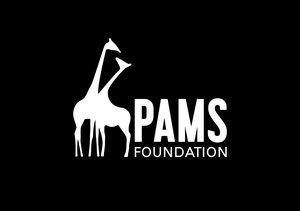 Since 2015 tier3 solutions supported via upendo the „Chili Pepper Fences“ project run by the PAMS foundation. The aim of the project is to support the local population living in the villages at the outskirts of the Ruaha, Tarangire and Ngorongoro National Parks by protecting their fields from the park’s elephants. Thus the population is enabled to harvest sufficient food to prevent starving. At the same time the co-existence of the local population and the national park is strengthened. Only if the local population is not threatened by the park`s existence and consequently will profit from it the people will accept the existence of the park and the concept of nature conservation - a key issue in the vicinity of national parks in rural Tanzania.